Apple Incorporated was created by Steve Job and Steve Wozniak who were college dropouts. 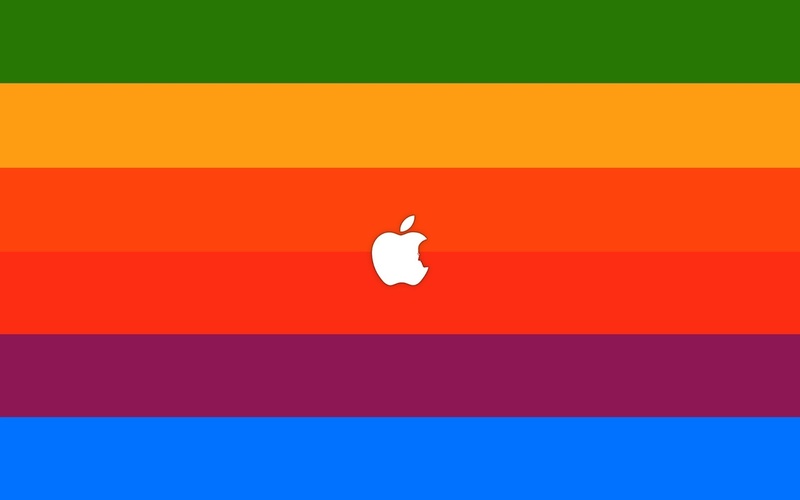 Apple was created on 1 April 1976. Their goal was to change the way in which people viewed computers and to allow the units to be small and compact enough for people to have in their homes and offices. A user-friendly interface was what they wanted to achieve. They wanted something that anybody could operate. Apple I was built in the modest home garage of Steve Wozniak and was sold excluding the monitor or keyboard or even the casing. Buyers received the working interior of the unit only. Apple II is the unit that revolutionized computers as we know them. With the addition of a monitor, keyboard, and casing, the unit was much more convenient for users to purchase and take home. Apple II was the debut for color graphics and took the computer generation to the next level. Steve Jobs went on to leave Apple Inc after the hiring of John Sculley went wrong. Jobs went on the create Next Software and progressed to greater things. Before leaving, Jobs had set in motion an agreement between Adobe and Apple who together went on the develop and create Desktop Publishing. This allowed Apple to experience success right up into the 90’s. After 1990, the company declined and in 1996 they were in desperate need of something new to boost the brand and sales again. By 1997, Apple was in desperate need of a new operating system and was forced to approach Jobs about the proposed buyout of Next Software and the operating system. Jobs obtained the position of CEO but this was not made official until 2000. Jobs joined forces with Microsoft in a bid to create a Mac version of the Microsoft software. This was the boost that Apple needed. Jobs was always thinking, creating and developing. He soon released the book which was a personal laptop and ventured into media player software in the form of iTunes with the development of the iPod. A move that marked a turning point for Apple. These products are one of the highest revenue creators for Apple. Apple moved on and progressed to releasing the first Apple Cellular Phone or Smart Phone and called it the iPhone. Apple has also ventured into other market areas with the creation of the Apple television. Apple has through the years revolutionized the way we use computers and what we use them for. Allowing anyone the possibility of owning one. They have progressed and developed when needed and have become a cornerstone in the development of technology. Although Steve Jobs passed away on 5 October 2011, his designs, ideas, and legacy live on daily through his creations and innovations. From humble beginnings, he had a dream and a vision and he did not stop until he got where he knew he could be. He is the true creator of the Apple legacy and Apple is the brand they are through his dedication and determination as this is also a major important thing ever.